You’ve been feeling it for a few runs now, a tightness that’s hard to describe and it’s getting worse. At toe-off you feel pain generating from your lower calf and your heel - it’s tight, swollen, sometimes stiff and other times “creaky”. You’ve googled the symptoms and are disappointed to discover, it’s your achilles. The truth is, injuries can happen to anyone but it’s the way you treat them that makes all the difference - this is especially the case with the achilles. First, let’s start with the basics, what is an achilles tendon? Simply put, the achilles tendon is a tough fibrous tissue located at of the back of the leg that attaches the calf muscle to the heel bone. 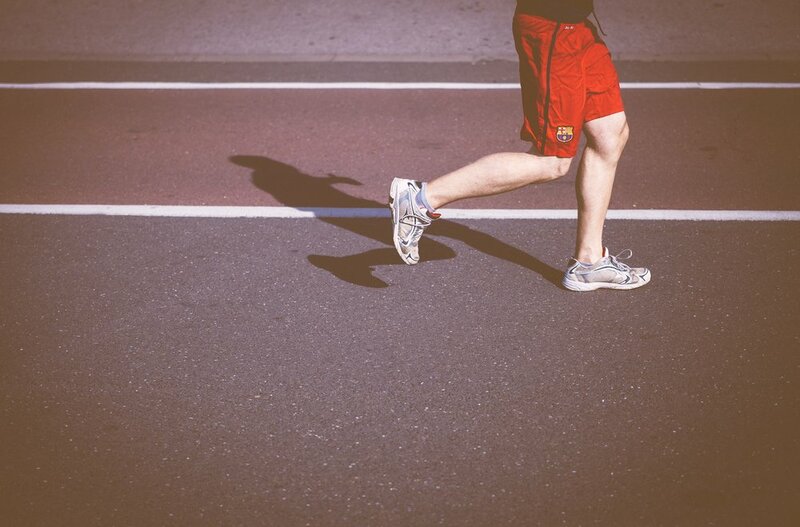 We use this tendon in almost every activity that involves any movement of your foot - walking, running and even jumping. Because we use it in so many different ways, the achilles can become inflamed for a number of reasons, the most common being a change in playing surface, footwear or intensity from an activity - too much too soon. This inflammation of the achilles is often referred to as achilles tendonitis. 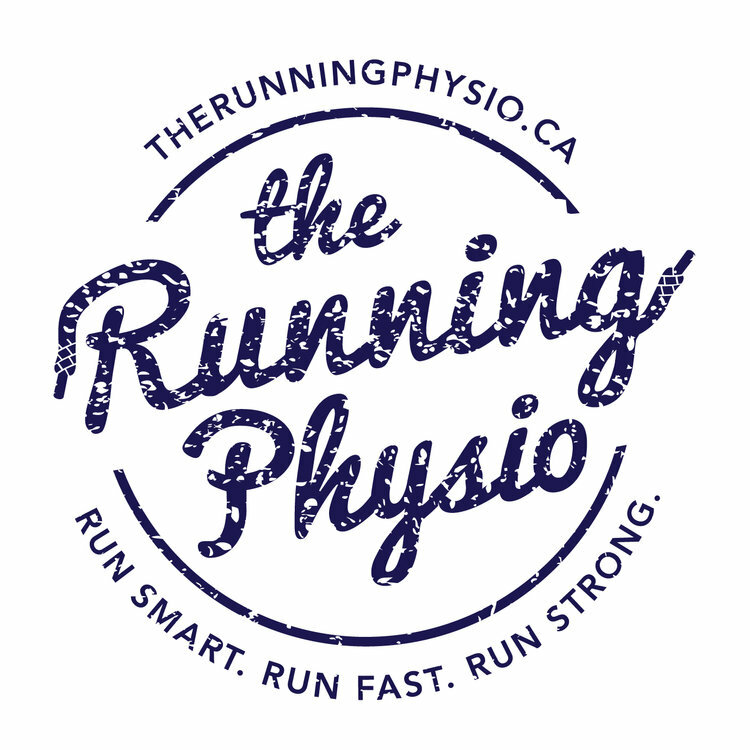 We’ve treated many cases of achilles tendonitis at TRP (did we mention it’s a common injury) and in no way does it need to be a race-ending injury. The key to treatment, as with any injury is promptly addressing the issue and education. Treatment will vary depending on the extent of the inflammation but will typically involve a list of pre and post exercises to prevent any reoccurrence. The following eccentric stretching exercise is an easy, at home example of how to strengthen and stretch those calves and keep your achilles happy! Stand on the edge of a step or curb and lower yourself slowly on your injured foot by slowly dropping your heel. Hold for count of ten. Use your other, non-injured, foot to raise yourself back up (this prevents adding extra stress on the tendon). Repeat 10 -15 timed depending on the severity of the inflammation/level of discomfort. This eccentric stretch is great for non-inflamed achilles too! It’s important to not let injuries build and worsen. A totally treatable and minor setback can easily become a major issue when left untreated and ignored. If you would like to learn more about achilles health, injury treatment and prevention - come see us today!